Vegas is always a good idea. Collaborating with Yellow Goat is always a great idea. 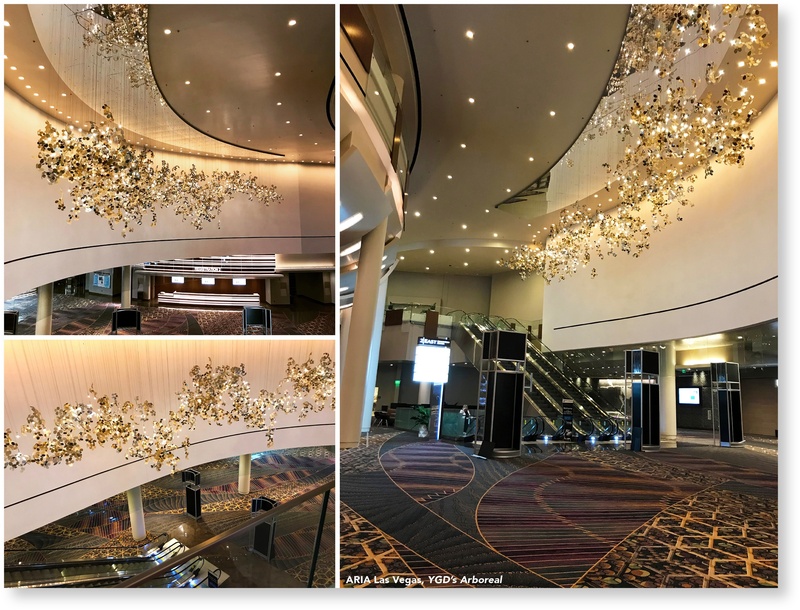 When the ARIA Resort & Casino was due for a convention center expansion, MGM interiors teamed up with the Goat to design a very unconventional fixture we like to call Arboreal. In the second successful installation at ARIA, it’s no surprise that when YGD designs casino lighting, our clients hit the jackpot. The $170 million, 300,000 sq ft multi-level convention center expansion converted a theatre, previously used to host Cirque du Soleil shows, into meeting and ballroom spaces with a business center and rooftop garden. Vegas properties are vying for business groups and capacity is key. The new design can now hold up to 7,000 convention attendees. As a result, ARIA locked-in the largest trade show held in Vegas: The Consumer Electronics Show! The LEED Gold-certified resort & casino is committed to sustainability and environmental consciousness. It just so happens that here at YGD, we are too! 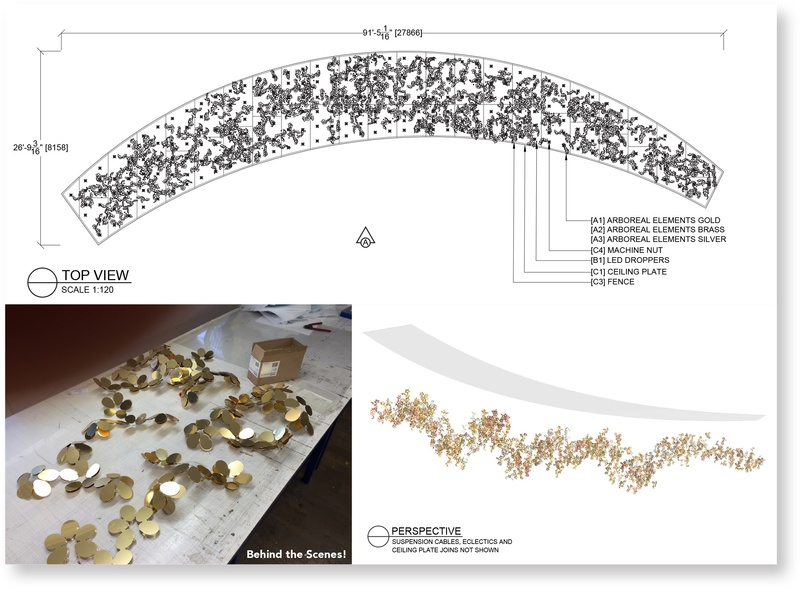 LEDs, an energy-efficient light source, are incorporated into the 92’ long sculpture to emulate filtered sunlight cast through the 530(!!) leaf-like foliage clusters. Bringing the outdoors in is our business and the “Arboreal”, meaning “living in trees”, achieves harmony of the natural environment within the contemporary interior. 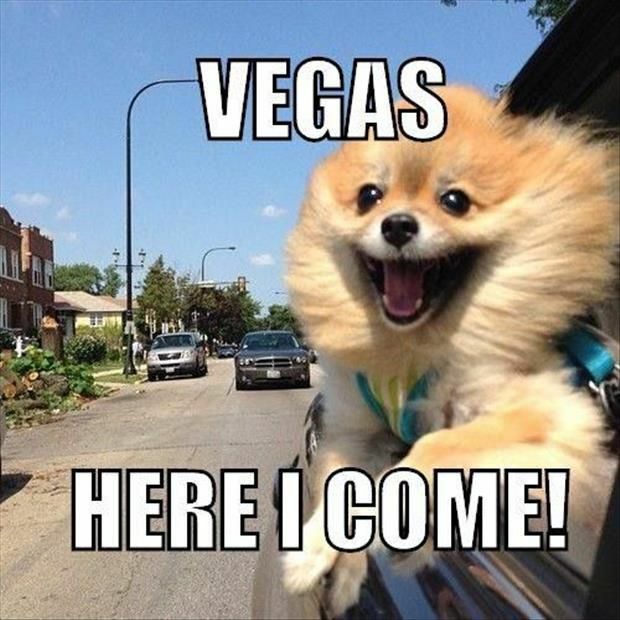 You’ve heard it before: What happens in Vegas, stays in Vegas. Exactly what we were hoping for!